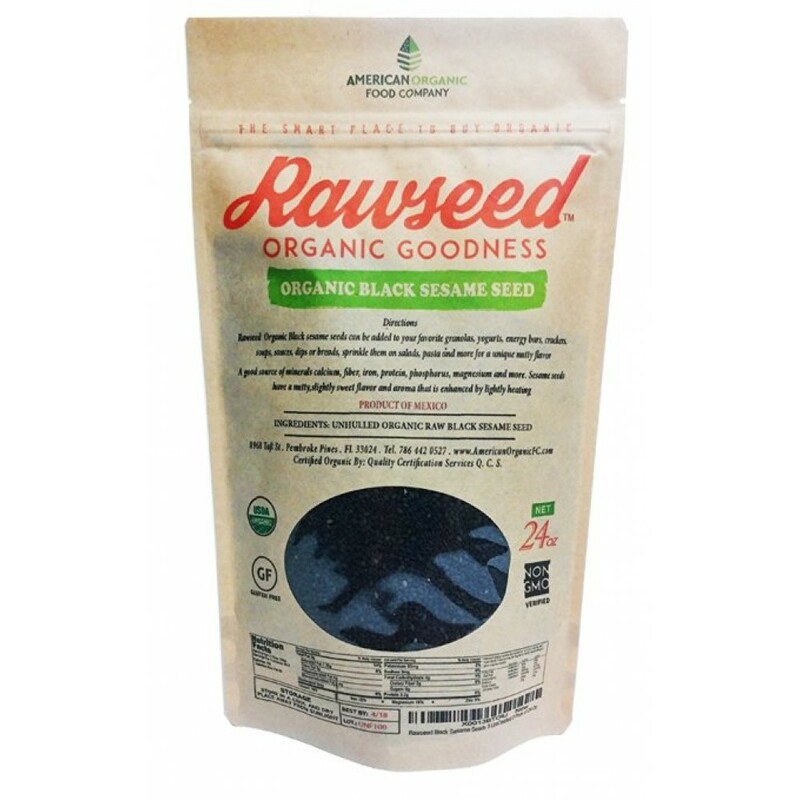 Rawseed Organic Certified Raw Unhulled Black sesame seeds are Black sesame seeds are an excellent source of magnesium and calcium. A 1/4 cup serving of provides 126 mg of magnesium, or 32 percent of the Recommended Daily Value (DV), and 351 mg of calcium (35 percent of the DV). 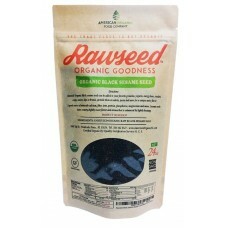 That's slightly more than you find in a cup of milk, however, the calcium is located in the hull of the seeds.